French GCSE Foundation video resource: Tu t'entends bien avec ta famille? 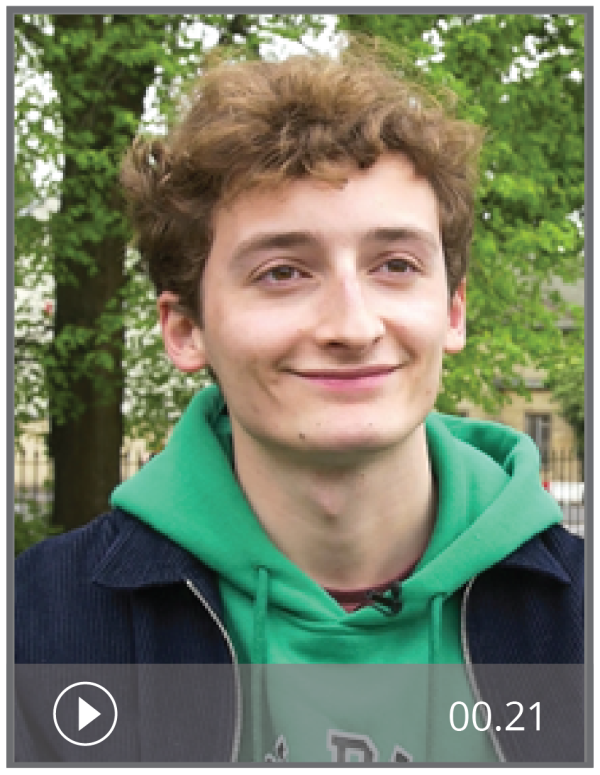 In this authentic video resource, French student Félix talks about his family relationships. The activities are designed for Foundation level GCSE students. For Higher level activities on the same topic, see Tu t'entends bien avec ta famille? (H). Answers and transcripts are included.